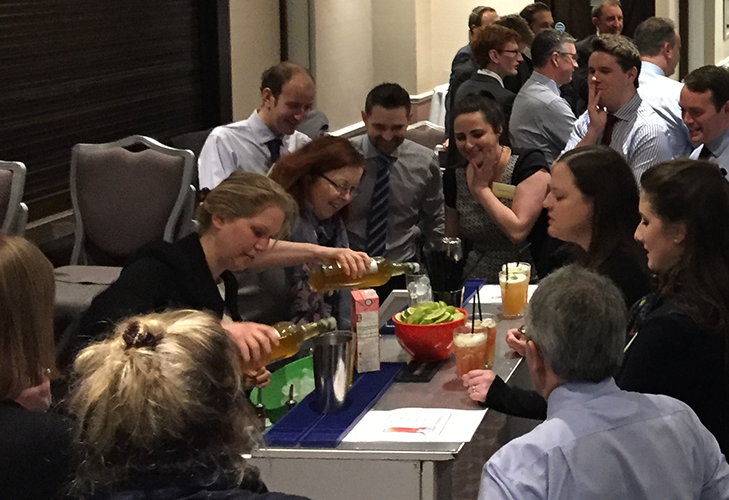 Or an end of year bash celebrating a smashed profit record, an event at which all staff feel happy, comfortable and relaxed creates real camaraderie among your team. Flair bartending and bar hire is the ideal way to put on an event that makes your staff feel valued and that when they come into work the next day (or maybe the day after… ) they’re motivated and have bonded over an evening that provided both entertainment and the chance to get to know each other on a personal level. The team at Mix & Twist are experts at making everyone in the room feel comfortable and able to make new friends they may not have done at a different kind of event. 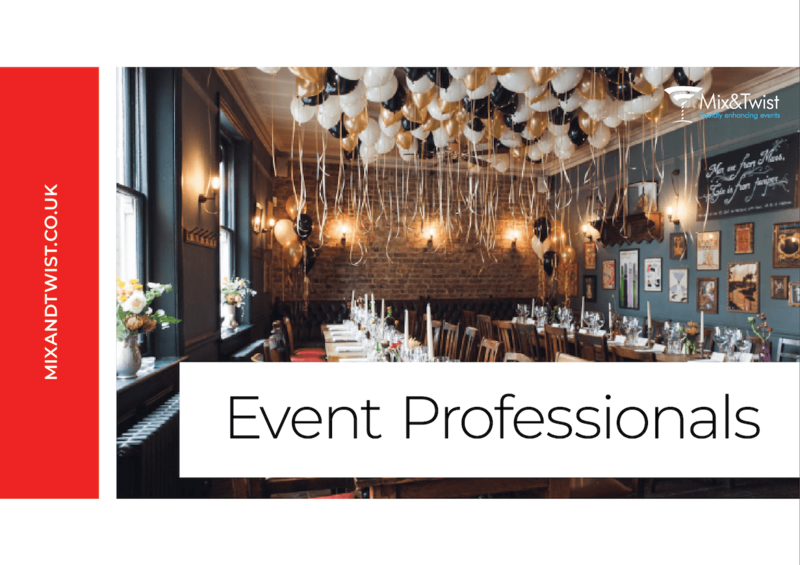 Your employees will appreciate an event at which a clear effort has been made to impress them, and one which is run smoothly with the involvement of an expert team. 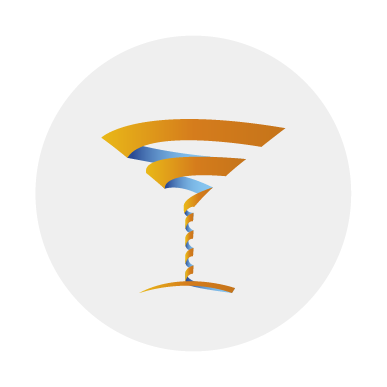 Mix & Twist have provided expert bar hire and flair bartending/mixology services for some of the largest corporate entities in the UK. Our team management software and logistics practices are designing to ensure that everything is planned to the last detail, and that nothing on the day is down to you to organise or stress over. In our first discussions, we’ll assess your requirements and start planning. On the day, we’ll be there on time with everything that’s required to make your staff rewards event a success, guaranteed. As well as this, our team prides itself on making guests comfortable and putting on a show that gets everyone talking. 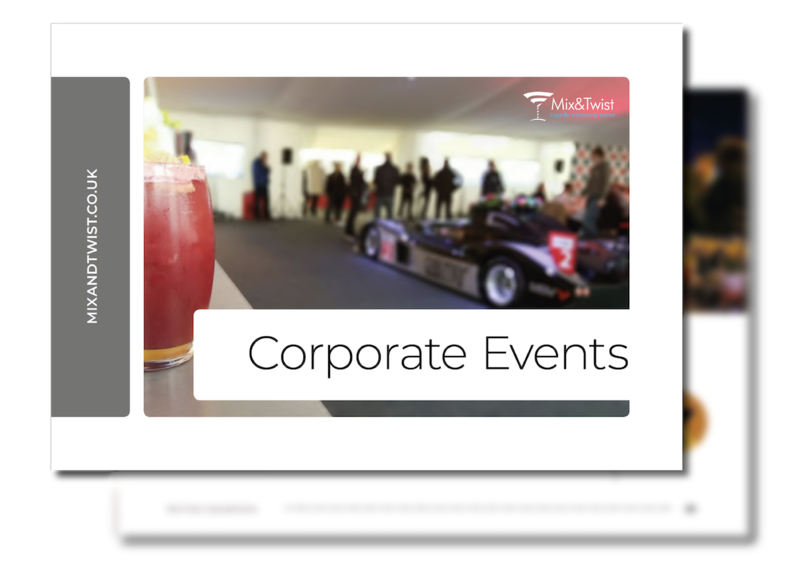 We don’t just organise the details of the event and make sure it runs smoothly, we make sure the atmosphere is right for the room and every member of staff feels as if they’ve had the rewards events that they deserve.